The Art of Tomislav Tikulin is a beautiful and heavily equipped book. This comprehensive collection focuses on the two primary genres of his work: sci-fi & fantasy and horror. His distinctive and stylish art is very reminiscent of the 70s and 80s era. Tomislav's artwork has graced the covers of many legendary SF, fantasy & horror books including Larry Niven's Ringworld Engineers, Arthur C. Clarke's Rendezvous with Rama, Ray Bradbury's Dandelion Wine (50th Anniversary Edition) and Stephen King's Carrie, plus many more. This is the first collection of art from this visionary artist. "Tomislav Tikulin's lush, evocative artwork takes massive, core SF ideas and presents them in ways that are always graphically striking, aesthetically pleasing, and which leave the viewer wanting to know more. I've been lucky to have Tomislav's art grace a number of my covers to date, and look forward to working with him in the future." "Some people say that every picture is worth a thousand words. Well, if that's true then, considering the standard of his work, Tomislav Tikulin is owed millions of 'em from fans of SF, Horror and Fantasy fiction. Indeed, I'm delighted to say that Tomislav's stylish imagination has graced the covers of a good many PS titles down the years and every one blew us away. But, if I were to choose just one, then it would have to be his sensitive and haunting treatment of Ray Bradbury's timeless Dandelion Wine, for which Stephen King penned perhaps his most moving Introduction. Truly inspired and inspiring in equal measure. So folks, let's take off our hats: we're in the presence of greatness here. Take a look inside if you don't believe me." "Tikulin's art is beautifully haunting, full of mood and elegance and a tangible sadness. 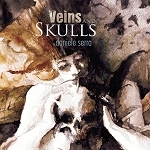 Any writer would be lucky to have his art on a book cover. I know I was." "Tomislav is one-of-a-kind: even among artists working in the genre, his work has a darkness, a strangeness, that catches the eye and leaves viewers feeling like there's something sinister lurking just out of sight, however realistic the subject matter. I'm grateful for his contributions to the look of Analog." "It's been my great privilege to see Tomislav's artwork illustrating my stories. So much contemporary fantastic illustration is meticulously rendered, but also rather sterile and unengaging—but Tomislav's work is the exact opposite of that, with a real sense of texture and emotional depth. He works with a restrained palette, and fine brushwork, to tremendous glowing effect—all luminous blues and golds. You could not possibly mistake his work for anyone else's." 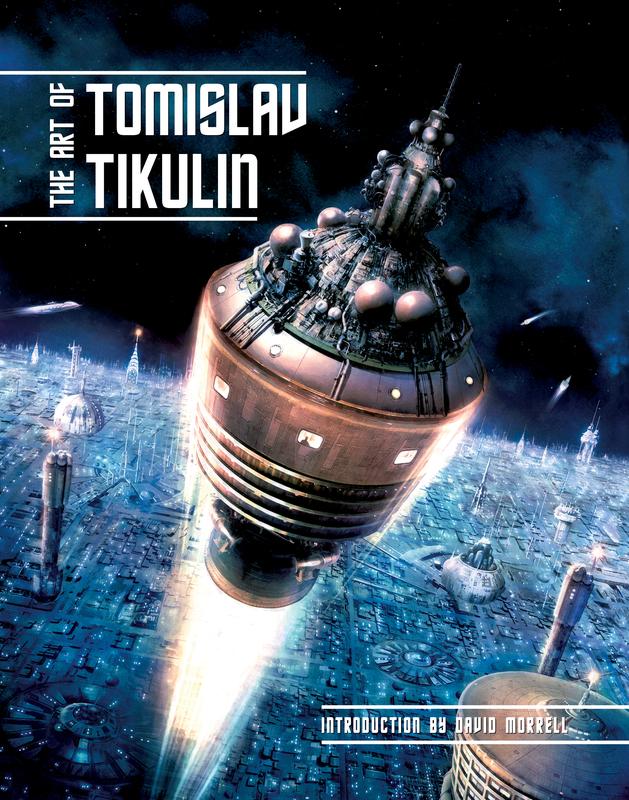 "THE ART OF TOMISLAV TIKULIN, which comes with an introduction by David Morrell, offers us an admirable window into the imagination of the artist and a superb showcase for his work. The quality that informs nearly all of Tikulin's work is that elusive sense of wonder. Tikulin takes your breath away. There is beauty here, and delight in the splendour and variety of the natural world. Tikulin has created illustrations that are almost as iconic as the works of fiction that inspired them. This book has about it a little something of the marvellous."